Lions and tigers and bears, oh my! 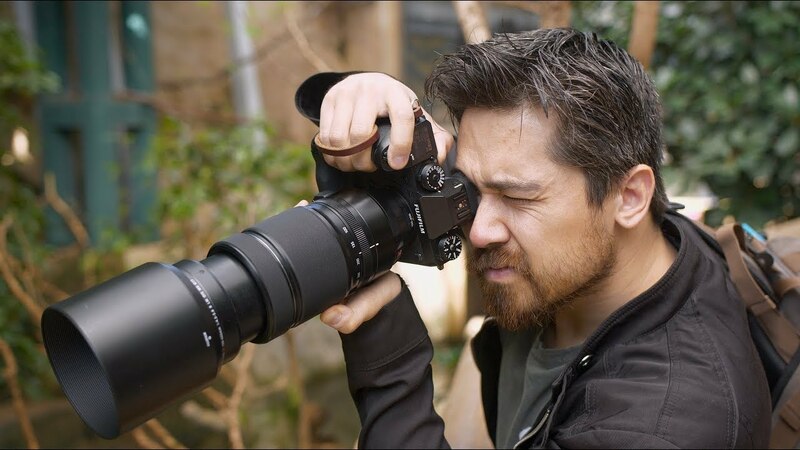 In this week's episode of DPReview TV, Chris and Jordan go to the zoo with the Fujifilm X-H1. Watch as they photograph lemurs, red pandas and maybe even a Tyrannosaur while putting this camera to the test.